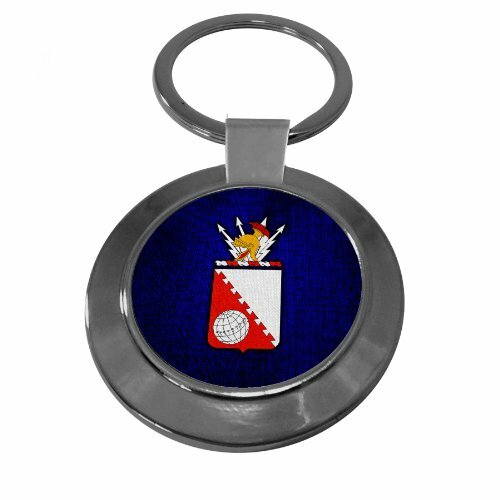 Our Premium Key Ring has a modern design and a simple elegance. It is made from a heavyweight steel that provides the richness of a precious metal and provides the durability and strength to last a lifetime. Full length including ring is 3"